Gearing up for Halloween is always fun, as each day becomes creepier than the last. 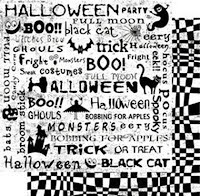 Of course, not all are celebrating in costume—some treat it as a Harvest celebration, while others hone in on religious rites. To each their own is a good philosophy. 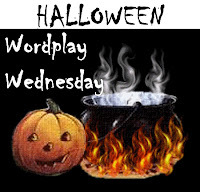 For me, it’s a wonderful time to recognize the Irish Samhain and revel in the fun and mystique of Halloween. If that isn’t a chilling Halloween figure, I don’t know what is. Granted, he isn’t your typical ghost, goblin or witch. 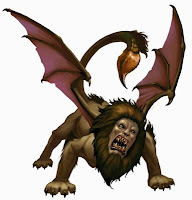 Which makes the manticore a perfect costume—unique and terrifying. Of course, I don’t think you’ll find a manticore costume in your local Halloween shop. Sewing skills may be needed. But’s he’s a thought. 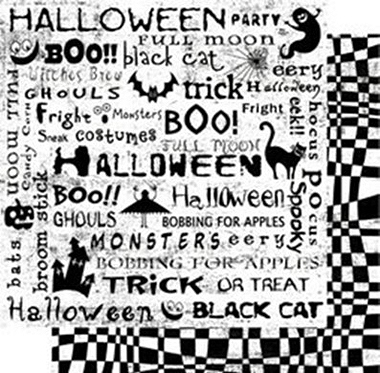 Betcha you’d win a Halloween costume contest! I’ll let you ponder this intriguing mythical creature and costume possibility, while I head back to my search for more spooky words! Word Challenge: MANTICORE. A legend to reckon with! 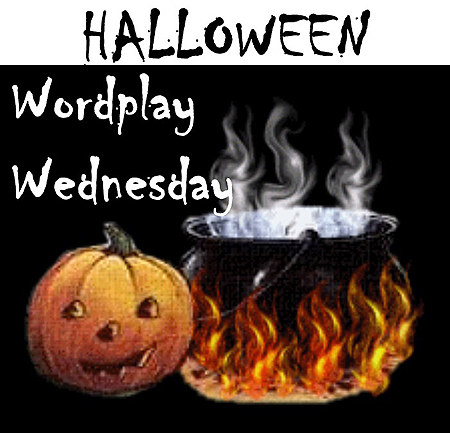 As are many mysterious and weird words that will expand your spooky vocabulary. Think of the bizarre as you fit manticore into your week of wacky writings.